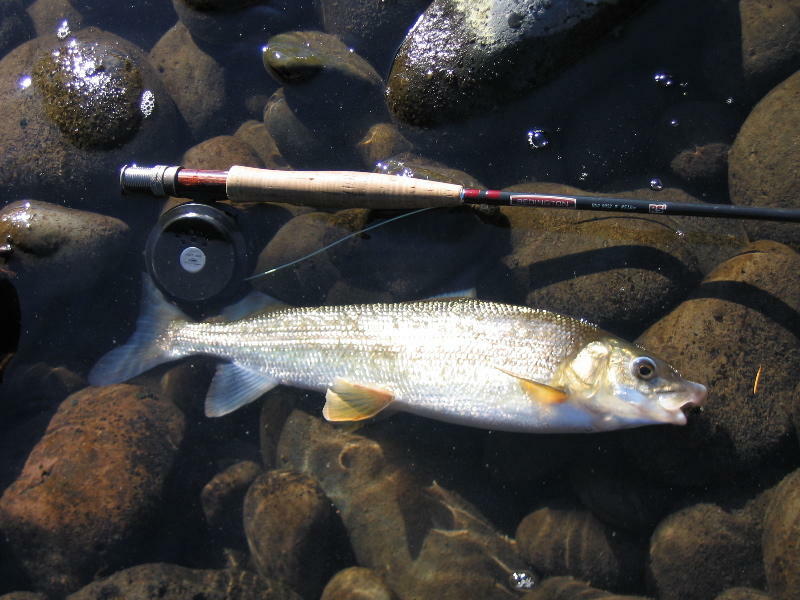 'Field Notes:' What's Wrong With Whitefish? I dipped my woven landing net into the frigid creek water and drew the fish towards my legs. It was winter and I was standing mid-calf deep in a favorite fishing spot outside Missoula. I knew the fish wasn’t a trout before I scooped it into my net. An icy bank embraced the creek, and my breath rose before me, rhythmically billowing out my mouth and nostrils. The fish nonchalantly took one of the nymphs I had been sinking near the creek bottom, diving into the depths and pulling its weight into my fly line. I could feel its tail in the handle of my fly-rod, palpitating like an irregular heartbeat. Editor's note: We've corrected part of this story. Read below. 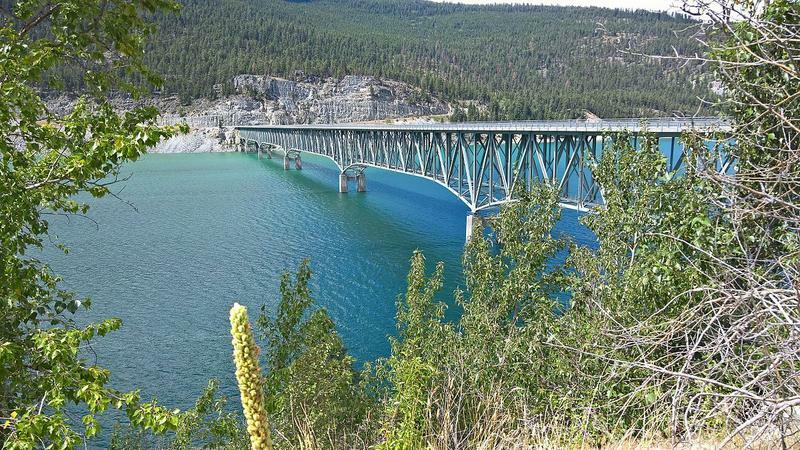 Coal mines in Canada have been sending a harmful heavy metal downstream to northwest Montana for years, but state, tribal, federal and Canadian agencies all have different standards for how much is too much. Those agencies are meeting this week, and speaking with the public to try to come up with common standards. 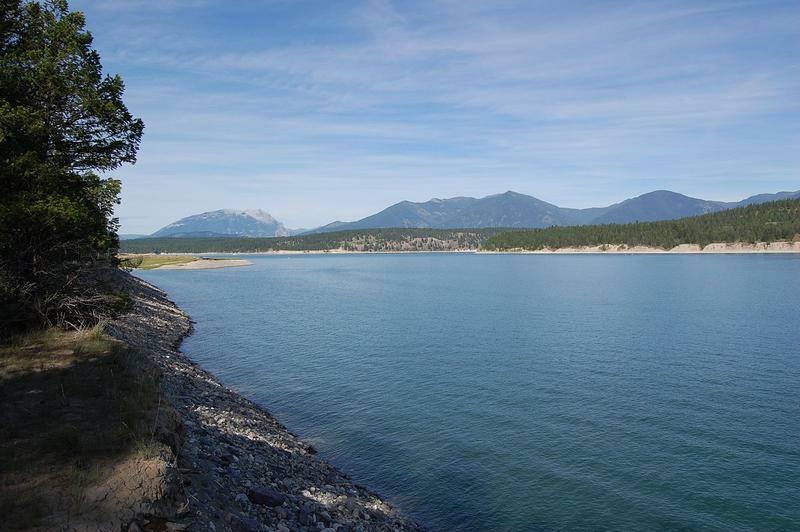 A group that tracks water quality in northwest Montana is holding meetings this week about potential contamination in Lake Koocanusa and nearby rivers. 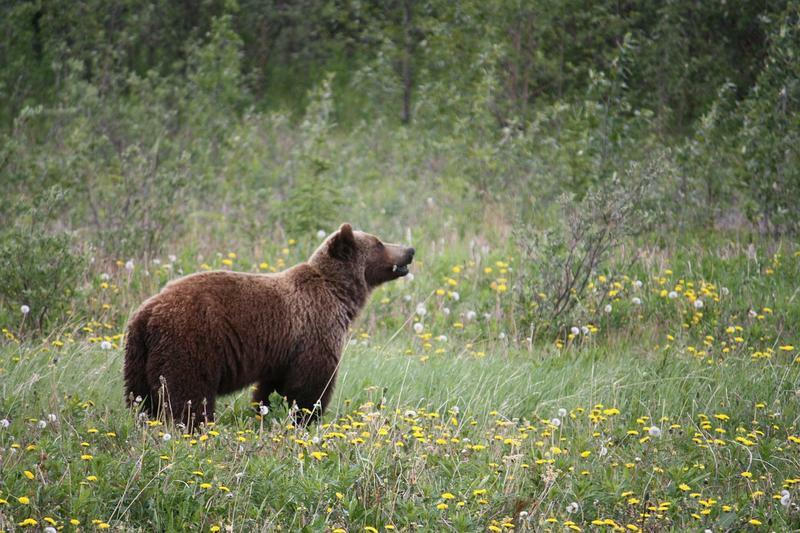 Grizzly bear managers are meeting in Missoula this week. One thing they’ll be talking about is a bear that made a historic migration across in the Cabinet-Yaak ecosystem this year.